Airport name Ercan, Cyprus Peace Operation July 20, 1974 during the extraction Yavuz, who died in Beach Airman Pilot Sergeant Major Fehmi from Ercan. 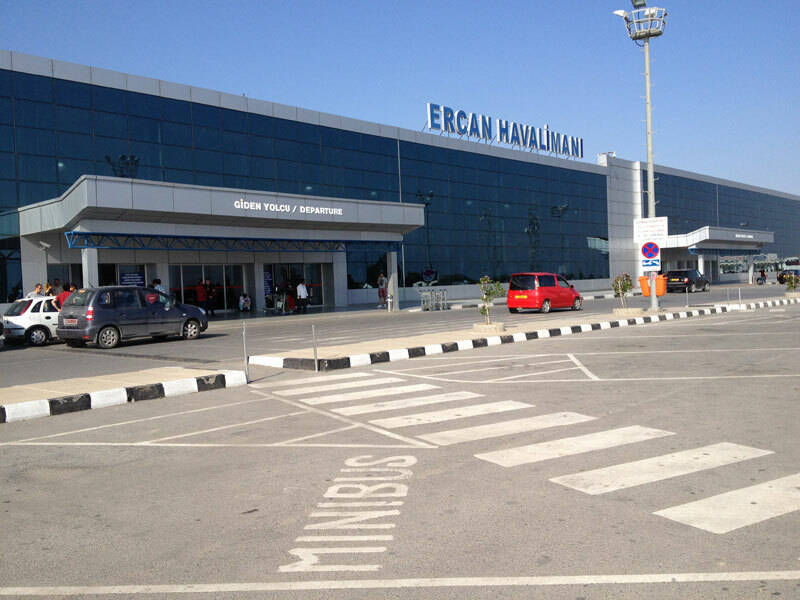 Ercan International Airport, about 100 times the number of weeks the main airport in Northern Cyprus. Renewed terminal equipment with the technical and architectural Ercan Airport has a very modern look. The main building is divided between the passenger and the passenger terminal. 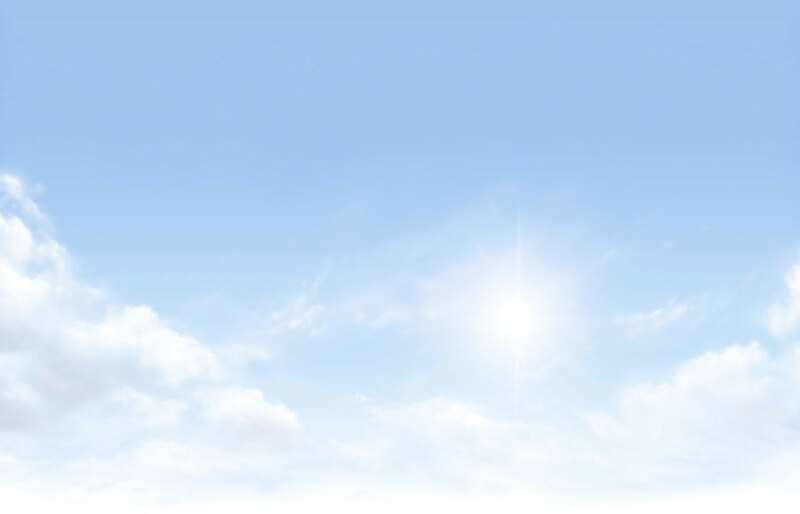 Ercan Airport, scheduled and charter flights are offered by five major airline company. Regularly scheduled flights to North Cyprus Ercan Airport to regulate airways, Pegasus Airlines, Atlas Jet, Onur Air, a Turkish company, Turkish Airlines, Anadolu Jet'tir what still. Outside of Turkey, England Heathrow, Gatwick, Manchester and Stansted Airport in areas of work per week 20-25 are scheduled flight. Turkish Republic of Northern Cyprus Ercan Airport with a window to the world, renewed every year and to give the best service to the most recent teknonolojiler used. 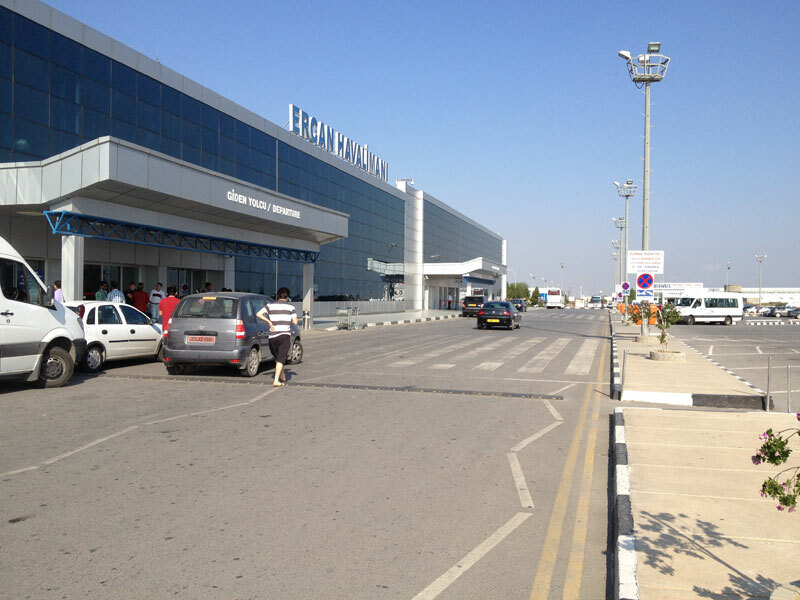 Northern Cyprus Ercan Airport is an airport other alteration or maintenance Gecitkale used in the time taken Airport. This airport is used for military purposes than in normal times. Ercan smaller than the airport. 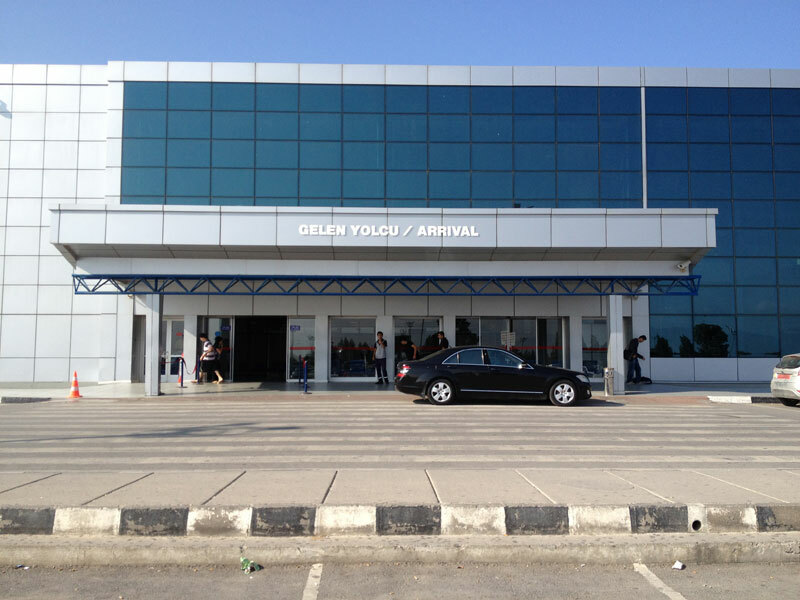 Ercan airport departure terminal and the arrivals terminal is divided into two parts. Two in the main building, restaurant / cafe available. Restaurants usually serves fast food style. While waiting for the passenger terminal, ready meals and hot and cold beverages are also serving restaurant. Ercan airport is open 24 hours for the service in the restaurants were all passengers. There are duty free shops on arrival and departure terminals. Departure hall, arrival hall and seats are larger than available. Ercan'daki duty free shops, in general, cigarettes, perfumes, alcohol, Cyprus, famous halloumi cheese, souvenirs and chocolate products satılamaktadır style. These products are less expensive than North Cyprus any store prices. Ercan Airport taxi service is available 24 hours and is located opposite the arrivals gate. Public Transportation service from KIBHAS (Cyprus Airports Services Company) is provided by the company. This company, Kyrenia, Nicosia, Famagusta, Cyprus in Lefke and Morphou limited hours of 5 regulates mutual expeditions. KIBHAS detailed information about departure times can be found at www.kibhas.org. Cumhuriyeri citizens of Turkey as tourists, ie for your holiday or business trip can take when entering the population, wallets and passport upon arrival in North Cyprus kalabilirler.Ülkeye 3 months there is no need, however, need to repel three-month period. More about were a forced authorization is required. Working in Cyprus, the people who want to come to settle in the country with their passports to enter or training is required. The European Union, the USA, Canada, Mexico, Japan, Switzerland, Norway, Israel, Pakistan, Azerbaijan, Australia, and New Zealand citizens need a visa to enter the country are doing. Discuss the nearest embassy or representative offices in other countries' citizens are granted a visa Cyprus. For more information about visa Cyprus, Turkish Republic of Northern Cyprus embassies or consulates nearest you for more information. 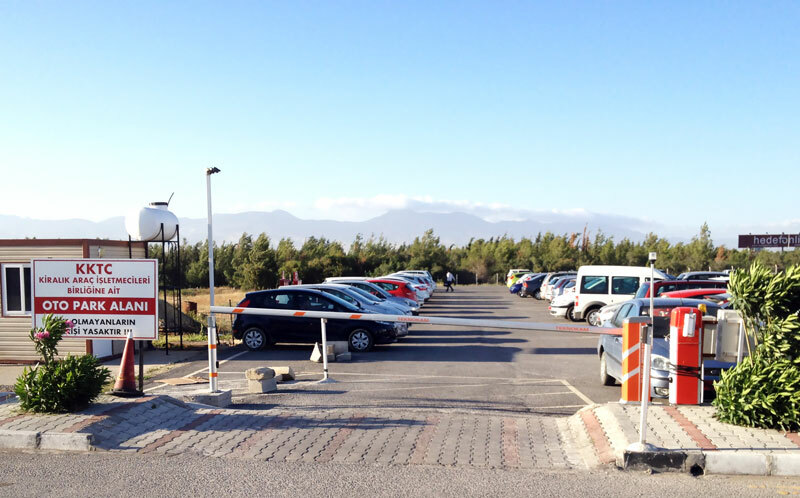 The main car park is directly opposite the main terminal building at Ercan Airport. Has a capacity of approximately 800 car parking spaces. Car parking in general, contacts or customers departing from Northern Cyprus to meet the short-term that is used by people. Also this car park is used for long term parking. 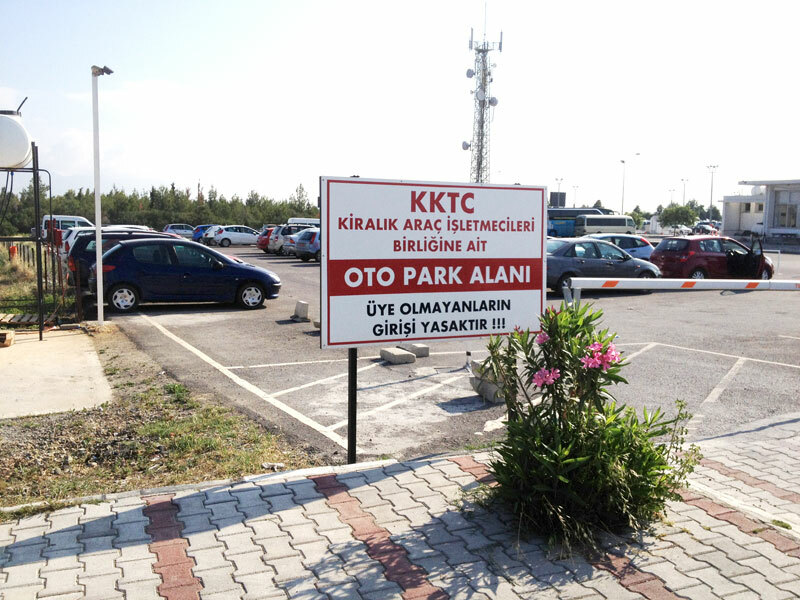 Ercan Airport with covered car parking available. Nearest part of the main terminal building of the parking on the right side as shown in Fig reserved for buses and minibuses. Ercan Airport - Kyrenia: 44 km. Ercan Airport - Nicosia: 23 km. Ercan Airport - Famagusta 50 km. Ercan Airport - Karpas: 124 km. 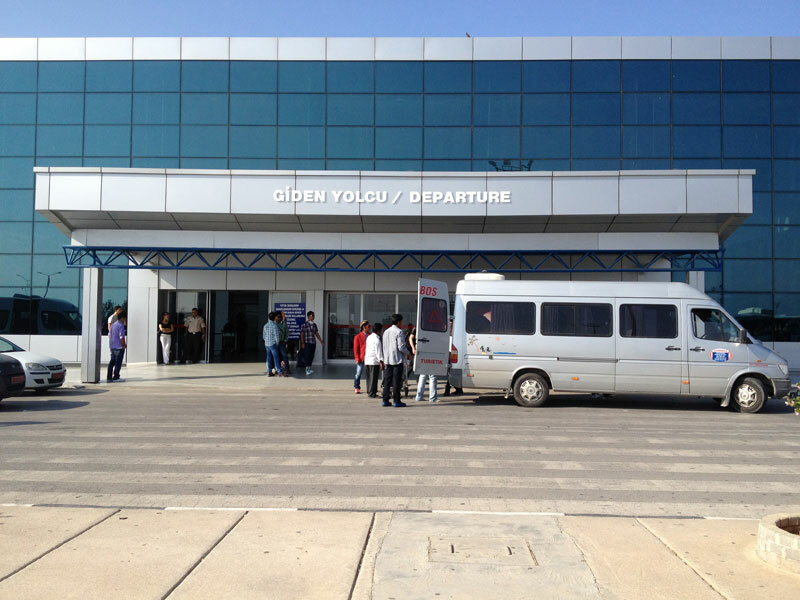 Ercan Airport - Esentepe: 47 km. Ercan Airport - Lapta, Karsiyaka: 55 km. Click here to Ercan airport car rental free delivery!